When running business, it’s important to know that your property or office is safe and secure at all times and is protected against future intruders. 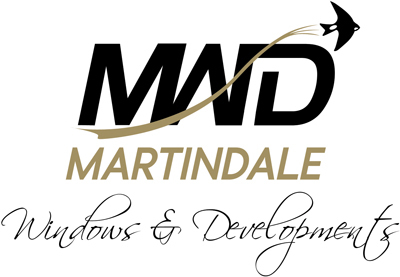 With this in mind, here at Martindale in Northampton, we’ve sourced the finest range of commercial property doors to guarantee security at all times. Whether you’re looking to introduce uPVC doors that hold a 10 year guarantee or would like to invest in even tighter security with doors that use triple glazing or laminated glazing, we can help to protect your building whilst making sure it’s the exterior is as stylish as it is secure.